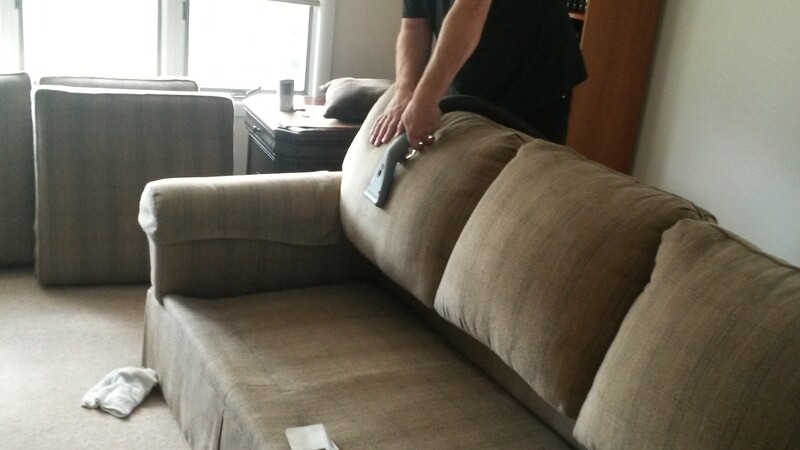 If your favorite sofa is experiencing the unpleasant effects of the passage of time, dirt and stains, and you do not feel up to the task of maintaining it, then you should probably call us now for an emergency sofa cleaning in St Albans. We have proven to be the best professional cleaners in town. Thanks to our motivation and high quality standards, we are the people to trust for any sort of cleaning job that you might be having on your hands right now, and sofa cleaning makes to exception to that rule at all. Our cleaners use modern steam cleaning equipment that is able to tackle nearly any type of cleaning job. 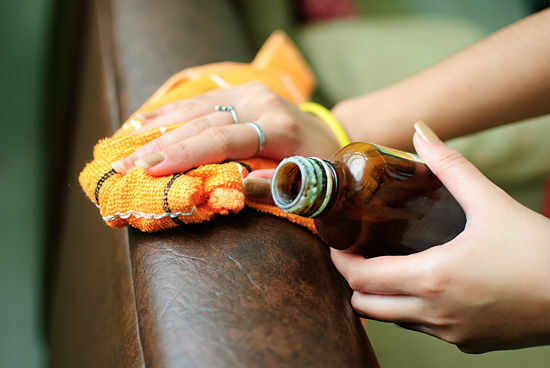 If for some reason – a particular stains or the material your sofa is made of – requires that we use more conventional methods and cleaning products, we will make sure that no dangerous substances and chemicals are going to enter your home. All our products are green and environment friendly. It is our strong belief that there is no logical reason for us to put your family’s and the planet’s well-being in danger when we are delivering our upholstery cleaning in St Albans service. In order to book this service of ours, just get in touch with our dedicated call centre support. At Cleaners St Albans we take clients’ comfort to the highest esteem. We want you to know that you can count on us at any time of the day and night. That is why our support operators can be reached over the phone or via email around the clock. Free quotes are given upon contact and you should feel free to ask any questions that you might be having concerning our services, methods and company as a whole. A quick and informative answer will be provided promptly to you and we will have the chance to move on other important matters, namely cleaning your sofa the way no one else can.